Why do PSB use a cover version like a closing song in concerts and they never have used "Suburbia" for that? When Neil and Chris finish their concerts on tours, they try to find an anthemic and well known song to finish them. The most obvious closing songs are "Go West" and "Always on my Mind". Sometimes they use "West End Girls", "Being Boring" which don't work so fine (both are not fast songs) in my humble opinion. So I think "Suburbia" could work really fine to finish their concerts, it's an epic anthemic emotive well known song and it works perfectly like a closing song. It's even a song written by Neil and Chris not a cover. It's even a song from the Imperial Phase. Last edited by nickname on Sat 02 Mar 2019, 5:15 pm, edited 2 times in total. Re: Why do PSB use a cover version like a closing song in concerts and they never have used "Suburbia" for that? It's a great song but the subject is maybe inappropriate for a closer. Vocal is a perfect closer, especially with a long instrumental outro. "Vocal" is a song nobody knows, except harcore PSB fans (not even casual PSB fans know it) and I don't think it is a good as "Suburbia". "Vocal" is basically like "It's Alright", which is not a PSB song. I understand the lyrics doesn't match too much with a closer song but musically, it works perfectly. Last edited by nickname on Tue 05 Mar 2019, 7:09 pm, edited 1 time in total. Vocal is the ultimate closing song. I told Neil they’d shot themselves in the foot as they’d never top that as as closer, and he agreed!! I agree that it works best when they use an uptempo track. Wasn't thrilled when they closed the Release Tour (at least the N. American version) with "You Choose"!! 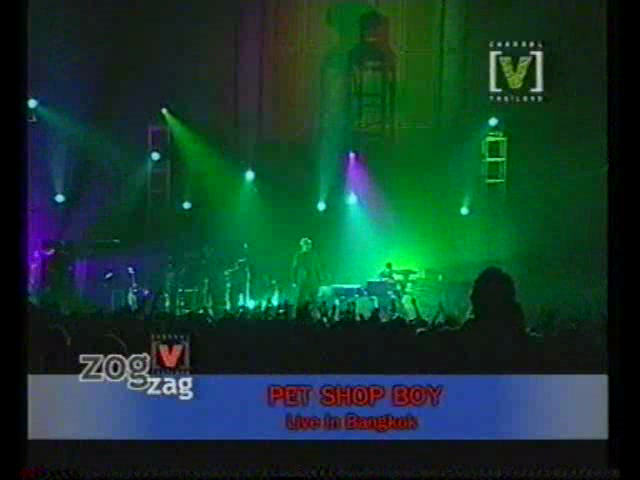 That was the only time ever I left the audience during a PSB show. They started playing You Choose and I left to get some merch before the crowd hit. I know the Release tour was different and they were playing more "rock" tracks, but it was still a weak setlist. Birthday Boy AND LIAC is just too much downer strummy for one show. They don't do intermissions anymore do they? I don't remember the last three shows having one. But Nightlife and Fundamental did. Release was pretty short so I don't think they did one there. I loved LIAC on that tour!!! What‘s about Domino Dancing or Heart? Live synth pop tracks you might have forgotten about. I asked Chris at their hotel about it being the last night, I said, anything extra? he said ''oh go on then we might add Here at the end'' as if it was a favour!! "Vocal" is a song nobody know, except harcore PSB fans (not even casual PSB fans know it) and I don't think it is a good as "Suburbia". 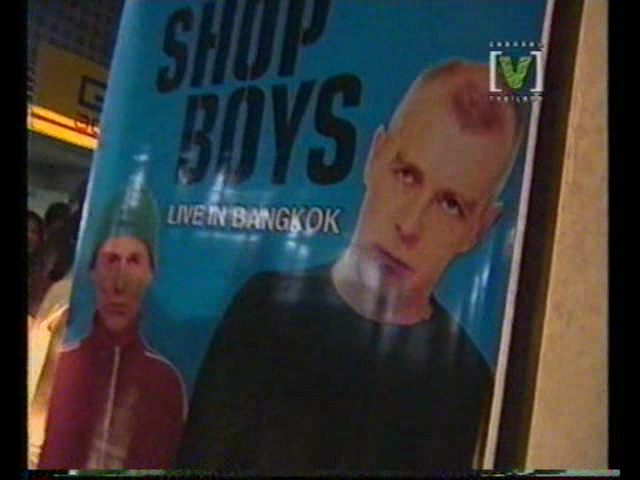 "Vocal" is basically like "It's Alright", which is not a PSB song. I understand the lyrics don't match too much with a closer song but musically, it works perfectly. Vocal IS the perfect closer for sure. "Casual PSB fans" do know the track (although I know what you're implying...that it wasn't a hit from the imperial phase), but every time I've seen Vocal at every show it's been performed, every person is on their feet and going crazy dancing. Besides, it was the closing song on most of (if not the entire) Electric tour so this point has already been proven that it is a great choice.